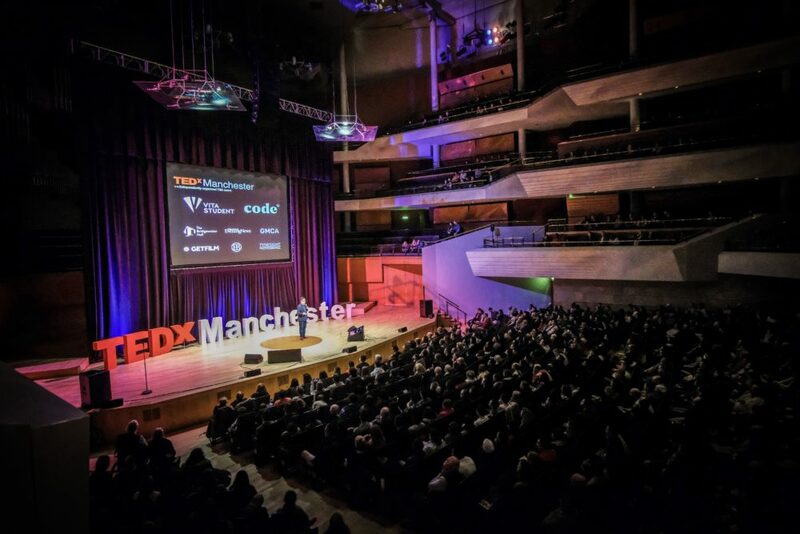 We’d like to say thank you to everyone who came together for another incredible TEDxManchester 2018 this past Sunday. From the speakers to the team and most importantly the audience, we literally couldn’t have done it without you. The videos of each talk from the event are being edited as we speak and we’ll get them online as soon as they’ve gone through the TED process. We will notify you by email and on social media. In the meantime, we’d like to direct you to the beautiful photography from the event. Feel free to use these pictures in blogs or posts online; all we ask is that you credit with a link back to the original, and remember to tag us or use the #TEDxMCR hashtag so we can share with the TEDx community. We will be back in 2019 and will let you know once we have a confirmed date.